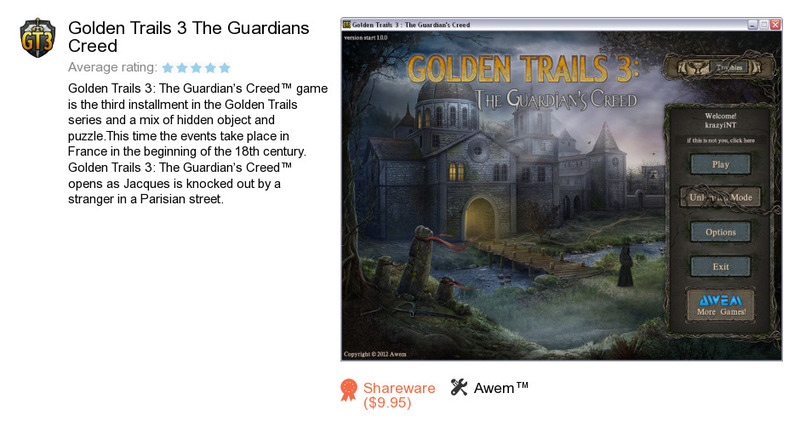 Golden Trails 3 The Guardians Creed is a program developed by Awem™. We know of version 1.0. Version 1.0 is available for download at our site. Golden Trails 3 The Guardians Creed installation file has a size of 377,092,095 bytes. 500 Rhythm Guitar Licks Get It All.Net!